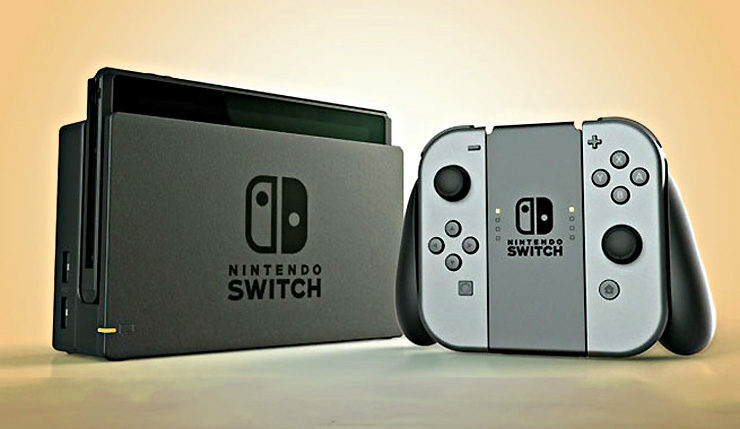 “In September, the Nintendo Switch system was once again the top-selling current-generation console hardware, according to the NPD Group. This marks the third straight month that Nintendo Switch has been No. 1, and the fifth time overall in the seven months since its launch. Nintendo Switch has already surpassed 2 million units sold in the U.S. alone, and has yet to go through its first holiday shopping season. Impressive! It would be interesting to know exactly how many SNES Classic Edition units Nintendo sold in September, but the company prefers to play it cagey with its retro consoles. As of June 30, Nintendo has sold 4.7 million Switch units worldwide, and has projected they’ll sell 10 million this fiscal year (which ends March 31, 2018). If these sales keep up, they should have no problem hitting (and surpassing) their target. Nintendo’s September software sales weren’t quite as impressive, but they did have several exclusives in the top 20. These include Mario + Rabbids Kingdom Battle at #7, Metroid: Samus Returns at #8, The Legend of Zelda: Breath of the Wild at #10, and Mario Kart 8 Deluxe at #11. Nice to see Metroid make the list. The NPD Group’s QC process highlighted a data issue within digital data for Sept 2017. As a result, data will not deliver today, Oct 19. Expect the final data within the next two business days.